My Two Caps are opinion pieces regarding current events in the gaming industry. They are my personal thoughts, my two cents if you will, but I love the Fallout games, so I made it caps instead. Please don't sue me! It's been awhile since I've done a 'My Two Caps', so I decided to make this one extra long, but I feel like it's something positive regarding videogames. The main two topics that I want to touch on is Grand Theft Auto 5, and the feeling of playing a highly awaited game for the first time with GTA: San Andreas. You've read all the rumors and official information, glanced over the countdown timer throughout the days, watched all the trailers, discussed it in great detail with friends, payed it off at your local retailer, and now you're sitting down to play the game you've been waiting for since its announcement. It's a feeling that only happens every so often, and it's one you'll never forget. Playing an anticipated for the first time is always great. Part of the magic is that it only occurs a few times each year, depending on the number of titles that you're looking forward to. 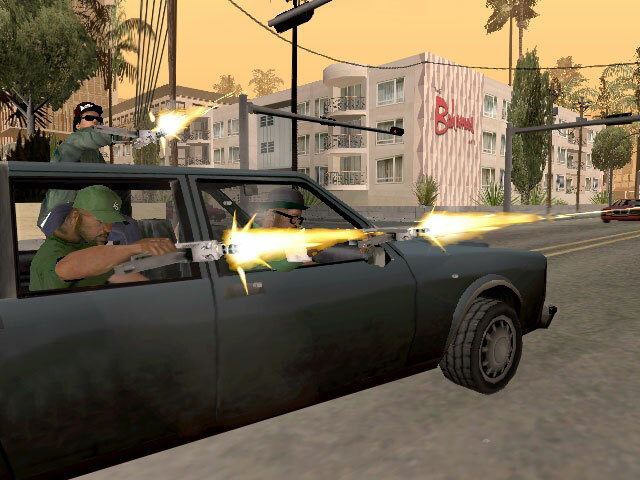 One of the first occasions that I remember waiting for a title was for Grand Theft Auto: San Andreas. A bit before its release, I would view through all my gaming magazines about the game, and imagine all the cool scenarios that could happen when it was turn to play it. I spent a good amount of time replaying Vice City as well, as I knew I probably wouldn't be going back to it for a while. I didn't skip school or anything when the day finally came, but it was all I could think about as I went through another seven hours of 11th grade. Back when Movie Gallery was around, I usually went there to buy and rent games, and called when I got home from school just to make sure they're were copies left. I wasn't very knowledgeable about all of the gaming practices then, so I didn't realize that the game was a huge deal, so of course there would be plenty of copies available, which the employee told me over the phone to reassure me. Surely enough, my step-mom arrived from work with a shiny new copy of the game, and it was off to play as CJ. A new GTA always bring a new question in terms of what you'll do first. Missions? Rampage? Explore? For me, I ultimately decided to explore for about an hour. 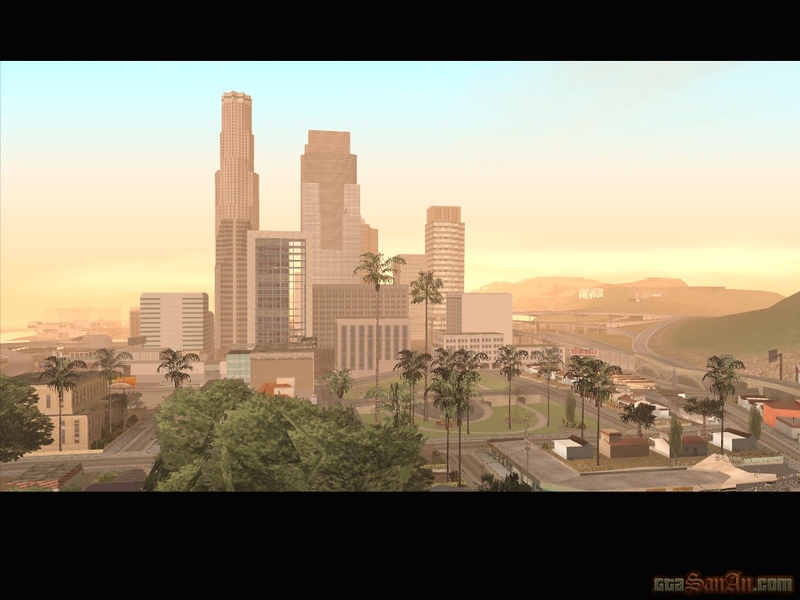 While the visuals don't necessarily hold up now, at the time San Andreas looked amazing to me. It's a game I still play now, with the addition of some great visual mods on the PC version of the game. But in 2004 on the PS2, I felt content with everything that the game offered. San Andreas believe it or not, actually made me a better student. I made sure that all of my homework and studying were completed for the day, sometimes even before I got home, just so I could have any 'academic distractions' out of the way as I tried to help Grove Street and Sweet reclaim what was theirs. My school bus usually arrived at 7:30am most days, so I began getting up at 6am to play a bit before then instead of my usual time of seven in the morning. At school, the game was on everyone’s mind. People would talk about how they would just keeping saving the game to pass time, so that they could go to the gym more often and increase CJ's muscle and stamina, and also how it was better to only eat the salad meals from Cluckn' Bell or Burgershot, and Well Stack Pizza Company. 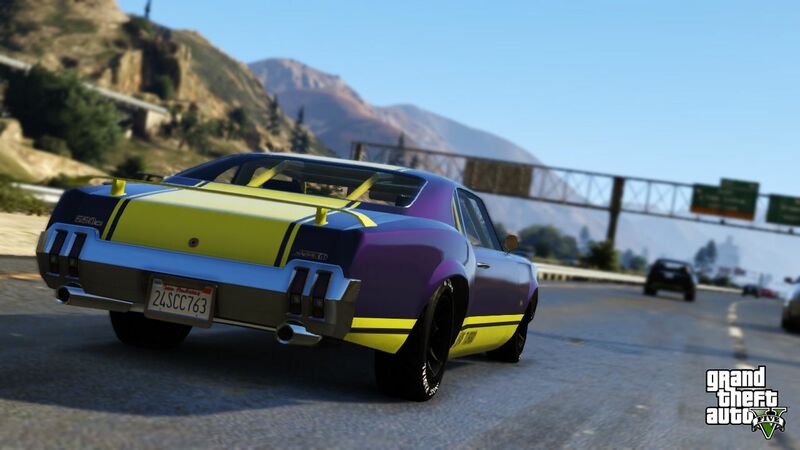 Some talked about how they took over all of the main territories from the Ballas, not knowing that after a few hours you had to leave Los Santos, thus erasing all of that progress. My time with the game lasted for months. It wasn't until later on that I decided to look up cheats and things like that, so in the meantime I would just go through the flow of the game, doing missions here, and a few rampages there. Grand Theft Auto: San Andreas is one my favorite games of all time, and part of it was due to my own personal anticipation for the game. I'll never get to experience it for the first time again, but a game GTA game is just around the corner! We're going back to Los Santos soon! 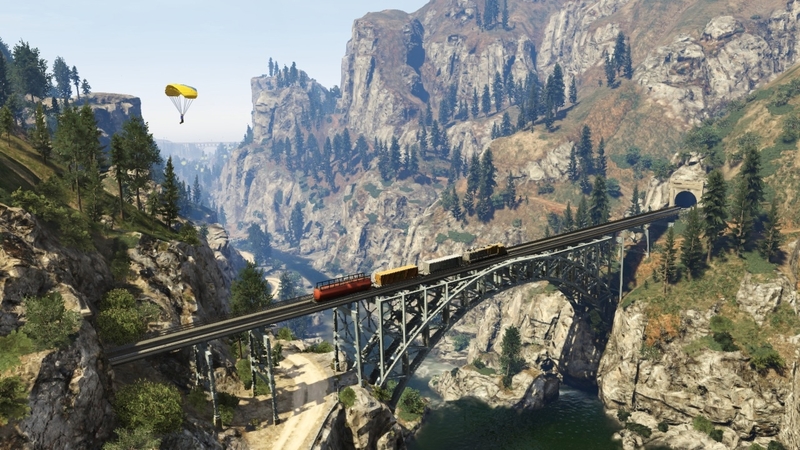 As of the posting of this article, GTA 5 is 49 days away. Time has been flying by for the game's release pretty fast if you remember that the game was announced in October of 2011, with six official videos being released for the game so far (Official Trailer 1 and 2, 3 Character-specific trailers, and then the latest Gameplay trailer). It's awesome that the wait for those titles is just about over, and the game is sure to be a massive hit when it finally arrives on September 17th. If there's one thing about GTA 5 that excites me, it would probably be the size of the game. While I'm very interested in getting to play three distinct main characters and see how their roles play out throughout the game, the ability to explore the massive Los Santos areas is going to be the real treat for me. Ever since the Lost & Damned DLC expansion was released for GTA IV, motorcycles have been one of my favorite modes of transportation in open-world titles, and being able to drive around Los Santos in when is something I can't wait to do. I also hope that with a game that is going to be bigger than Red Dead Redemption, San Andreas, and GTA IV combined, there will be more buildings to enter and check out. Toward the end of the Gameplay trailer, an online player is seen looking out into the city as others drive around in cars, helicopters, and jets, which hopefully means that we'll all get to have our own interior places to check out. For singleplayer, it seems like Micheal’s house will be full of activity, as you'll be able to interact with his wife and children as they go about their routines, while Franklin looks to hang out with his friend Lamar, as well as his loyal dog Chop, who appears on the game's map during the gameplay trailer. With less than two months to go, all we need is a glimpse of multiplayer to see, and then I'll have all the great details I need to actually stop thinking about the game for a while and get back to clearing out my backlog of games! !